*Updated December 26, 2015 to add new pictures of my die storage as well as new categories! Die Storage Pockets – After much debate and trying several different options, I decided to stick with what works already and use these Avery Elle Stamp & Die Storage Pockets. Dividers – A lot of people follow Jennifer McGuire’s advice and buy poly/plastic folders and cut them up, or you can do what Nichol Magouirk does and use these DVD Dividers. (Company went out of business but here is a link to more dvd dividers – https://amzn.to/2DkTxMd) However, I’m on a budget so I copied my idea from my Stencil Storage Solution and have decided to cut up pieces of good, sturdy cardstock (Bazzill Card Shoppe in Candy Necklace) from my stash and run it through my laminator. 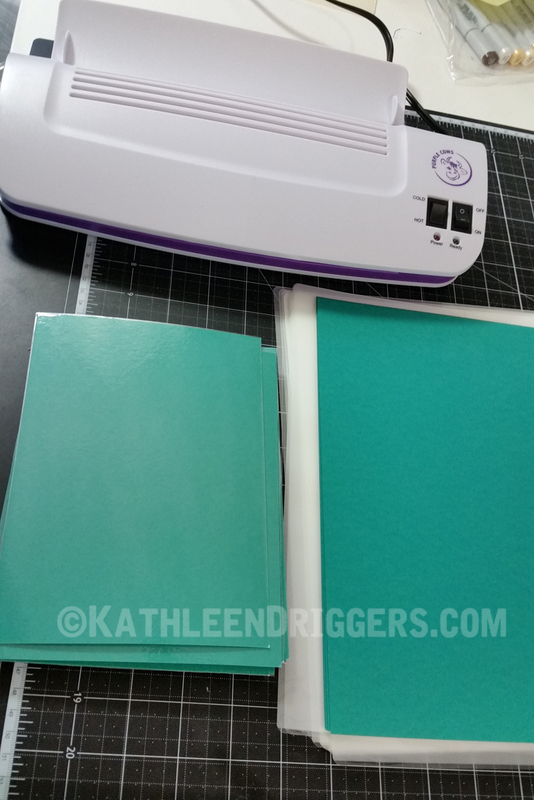 Laminator & Pockets – If you are making your own Dividers, you will need a laminator and laminating pockets. This is the one I use from Purple Cows. The pockets I use are from AmazonBasics. Magnetic Vent Covers – These are made to cover up air conditioning vents but the magnetic material is strong and ease to cut down and is much more affordable than any other magnetic material I’ve found. I bought a bunch of these for less than $5.00 a pack (you get 9 storage cards out of one pack) and am cutting them to fit my pockets and to hold my dies. A Storage Container – *NEW 12/26/15 – I am now using this InterDesign Fridge and Freezer Storage Bin, 8-Inch by 4-Inch by 14.5-Inch, Clear to store my dies in. 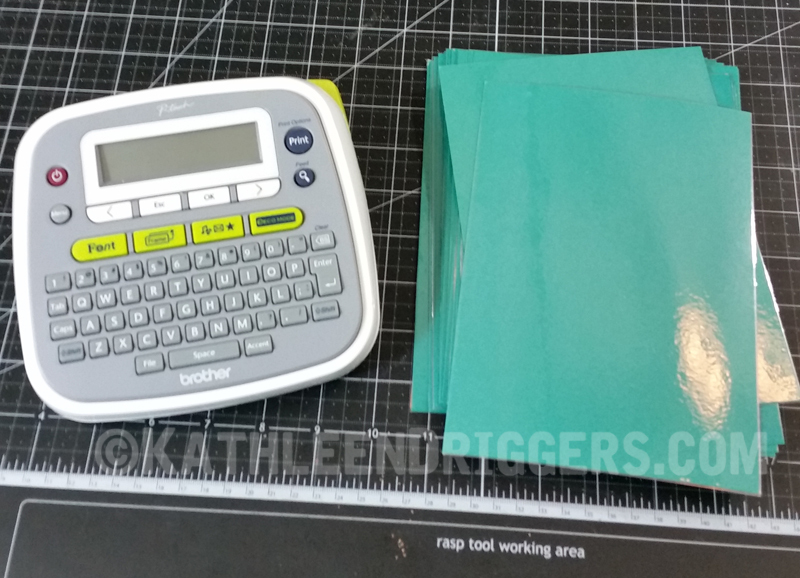 Labels – I happen to have a TON of labels left over from my new stamp storage and they work great so I’m using them. They are the Avery 8167 Return Address Labels. 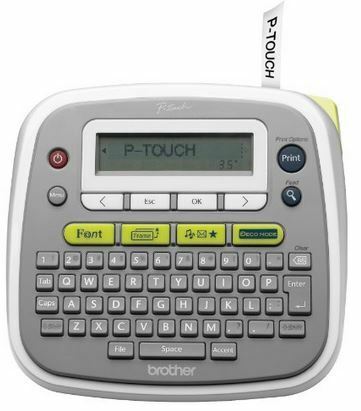 (Much more affordable than using my Brother P-touch label maker when you have a large collection like mine! 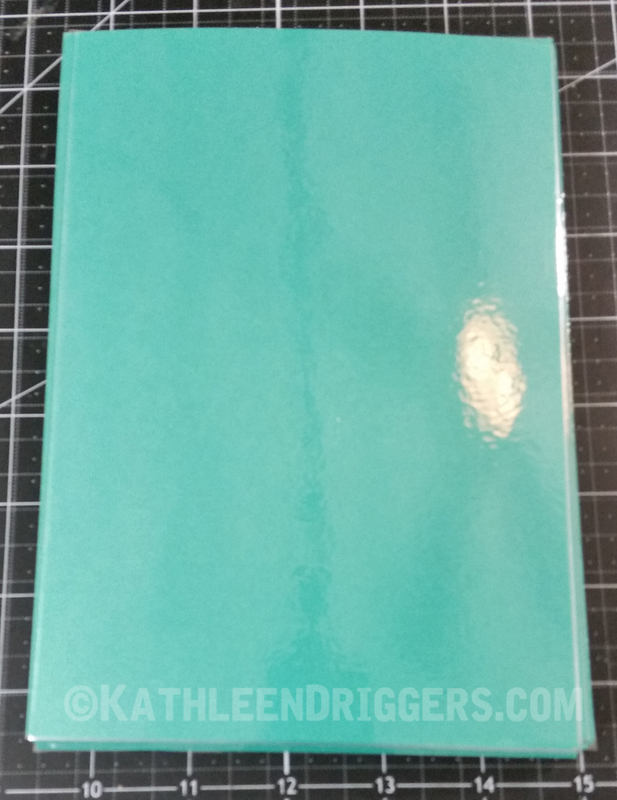 Color Coding Labels – This product is optional, but because I don’t store my dies WITH my stamps (I’m OCD like that), I chose to purchase these 1/2″ teal color coding labels and put one on each stamp and die storage pocket that has a coordinating stamp and/or die. Label Maker to label the Dividers – I used my Brother P-Touch Label Maker. Let’s start by creating our pocket inserts which will hold the dies. Using any cheap 110lb cardstock (I used Georgia Pacific from Walmart) cut each piece so that it measures 5 3/8″ 7″. 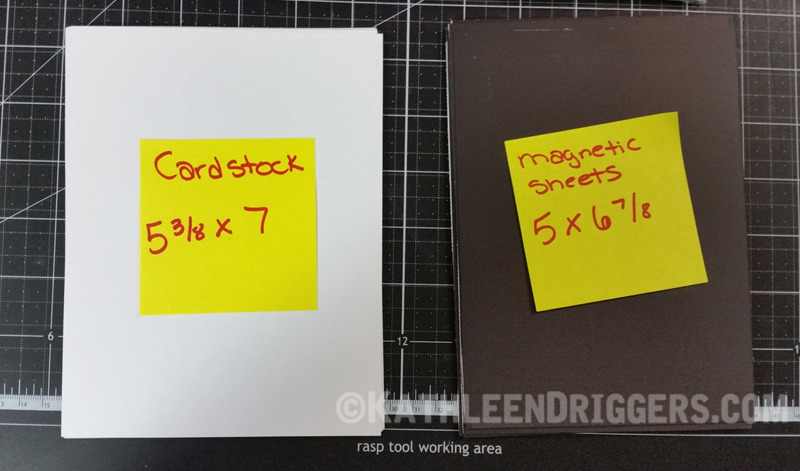 Cut the magnetic vent covers to fit onto the cardstock inserts you just created. 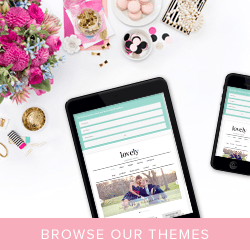 I cut mine to 5″ x 6 7/8″. 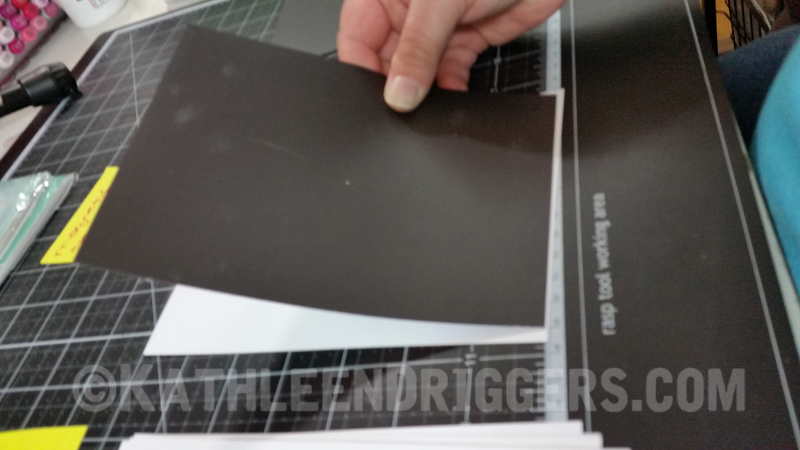 Using my ATG, I glued the newly cut magnetic material on to the inserts. This is what it looks like at this point. Attach dies to magnetic insert and place the insert into the storage pocket. Add a label and/or a color coding sticker to your new die storage pocket and voila! You are finished! Here is a photo of a completed die storage pocket. Using a thick cardstock (I used Bazzill Card Shoppe in Jawbreaker). Run it through your laminator inside of a laminating pocket. Here is what my newly completed die storage container looks like filled with my dies (half of it is filled with large stamp sets stored in Stampin’ Up’s DVD cases). To watch this video in HD click here. Thanks for linking your Evernote Die inventory. You were smart to take a picture BEFORE you snipped all the pieces!!! I wish I had thought of that. Instead of using the Avery Elle envelopes, I decided to go with something a little larger. It’s a 6×8″ 4mil reclosable bag. I think because I’ve lost very small dies (luckily I found them! ), I’d like to ensure the bag stays closed. 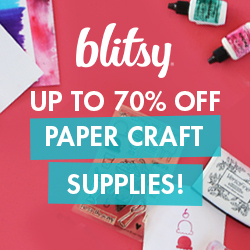 I’ve placed some dies on cardstock with magnet strips (Joann’s sells a really large adhesive roll for a great price, especially when you use coupons). I’ve also just placed the card that came in the package into the bag for reference. I do need to work on my Evernote Inventory though. My dies in the reclosable zipper bags are currently in one of those Thirty-One Fold-n-File totes. I had the dies in there before in all sorts of holders–old CD clear boxes w/o the hub, the thick clear plastic that the dies were originally in, and zipper baggies of various sizes. What categories do you organize your dies? Just by the company or more specific (borders, stitched, holidays) Thanks. Thank you for doing your video. I am organizing using the same method as Jennifer Mcquire but can’t afford to use a label machine. Love the idea of using the Avery return address labels. Good job. I’m also going to use your categories for storing dies and stamps. I just finished organizing several of my dies sets using your great idea! I love it! The dies take up less space, and I can see exactly what I have in seconds. Thank you for sharing. Now I have to buy more supplies to get the rest of my dies organized! Great ideas! I want to do this, but really want a more colorful storage container. Any ideas on this, or can I cover the refrig. boxes? Thanks! I have a combination of your old storage (artbin) andyour new storage:-) I store all my large dies,spellbinders and such, on the artbin sheets, and any set with small dies in pockets (those tiny hearts always dissapear). I also store stamp/die combos in pockets. I have some empty sheets for the art bin box, and I use that when I go to crops.